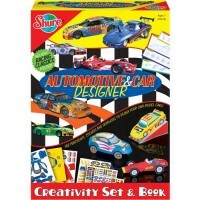 With Shure's Introduction 2 Architecture Creativity Set the art of building and design will become an engaging craft activity for your creative child. 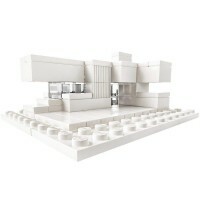 Architecture is such a fascinating mix of art and science! With the Introduction 2 Architecture Creativity Set by Shure is an intelligent toy introducing architecture to children in fun interactive way. 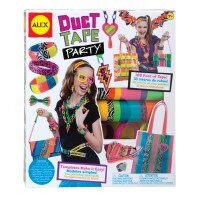 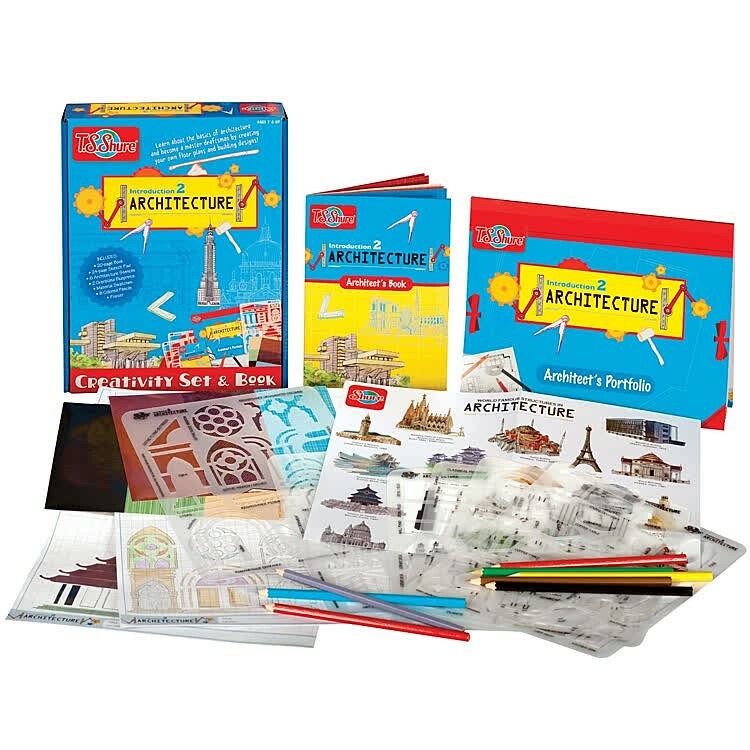 With this arts & crafts kit your young architects will learn about the principles, structures and design behind architecture. 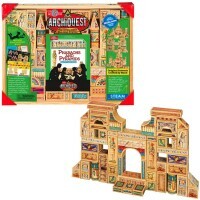 The full-color, illustrated book, that comes with this kids architectural toy, is the perfect guide for understanding the basics behind some of the most exciting architectural structures, both historic and present. 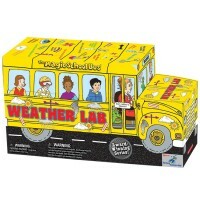 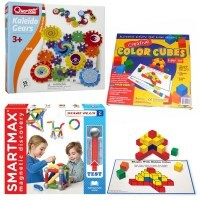 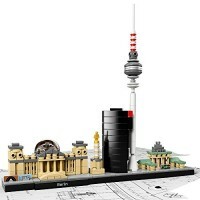 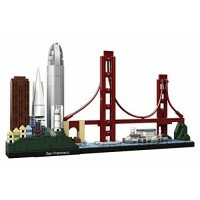 The innovative activity kit from Educational Toys Planet comes with design templates, grid paper, architectural element punch-outs, design cards and famous building poster. 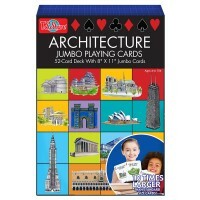 With the Introduction 2 Architecture Creativity Set the art of building and design will become an engaging craft activity for your creative child. 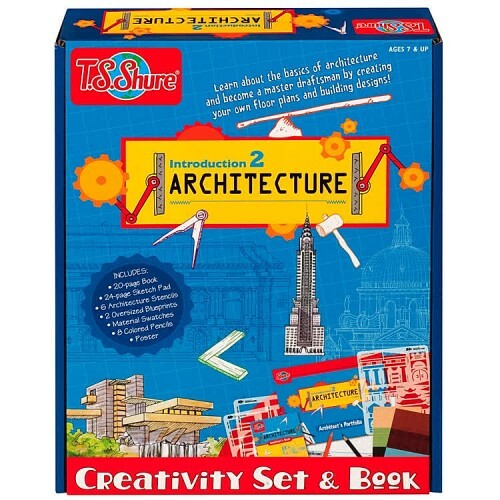 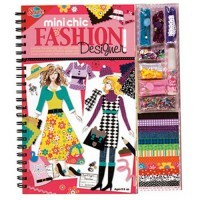 Dimensions of package 2.25" x 8.5" x 11"
Write your own review of Introduction 2 Architecture Creativity Set.